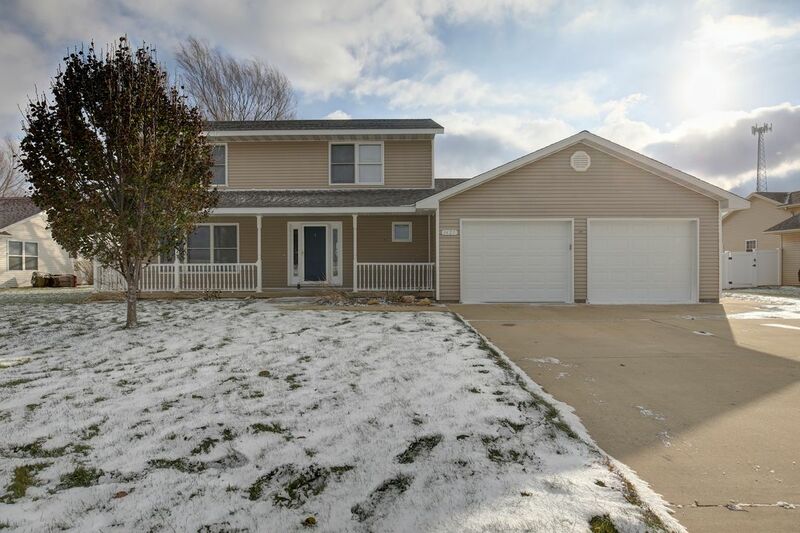 Spacious 2 story home with 4 beds, 2 and a half baths, and over 2,500 sqft of warm and welcoming living space! NEW ROOF in 2018! Many upgrades including Andersen windows and doors, HE furnace and AC, 50 gallon water heater and much more! Enjoy mornings on the covered front porch and evenings on the large back patio. Small town living at its best!